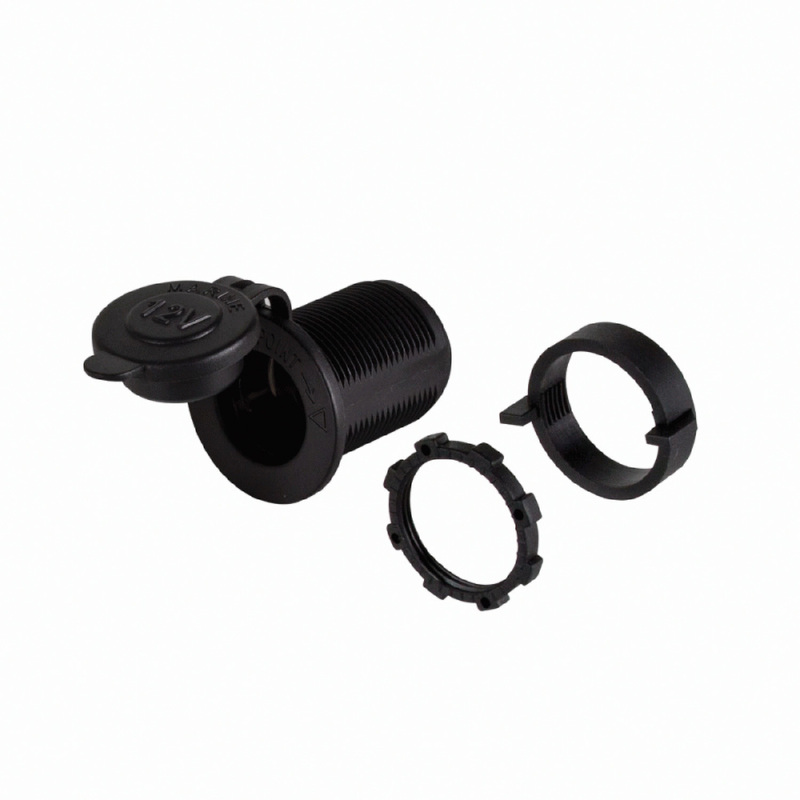 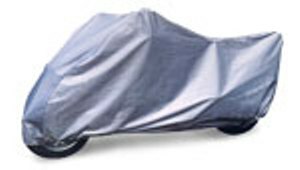 NAPA HORN GUARD 7-1/4" - 7-1/2" NAPA HORN GUARD 7-1/4" - 7-1/2"
NAPA HORN GUARD 7-1/4\" - 7-1/2\"
ECONOMY - 2-Tone Motorcycle Cover. 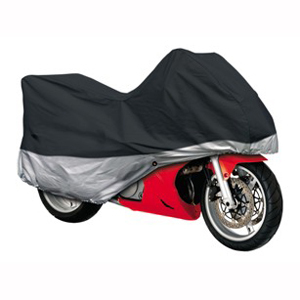 Fits from 750 cc up to 1100 cc bikes. 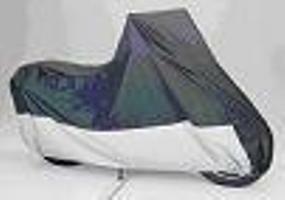 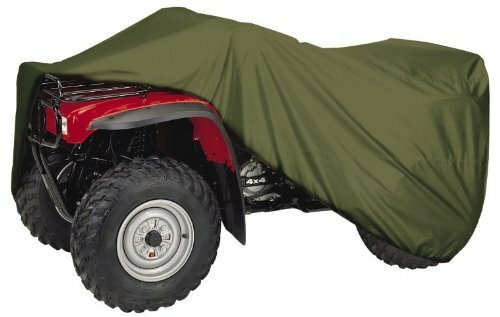 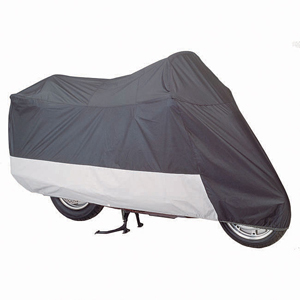 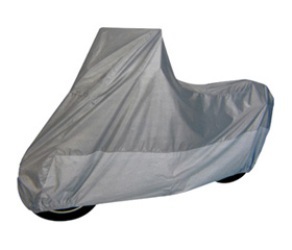 ECONOMY - 2-Tone Motorcycle Cover. 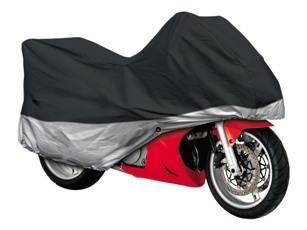 Fits from 1100 cc up to 1800 cc bikes.